Amos Yong is J. Rodman Williams Professor of Theology and dean at the School of Divinity of Regent University in Virginia Beach, Virginia. His graduate education includes degrees in theology, history, and religious studies from Western Evangelical Seminary (now George Fox Seminary) and Portland State University, Portland, Oregon, and Boston University, Boston, Massachusetts, and an undergraduate degree from Bethany University of the Assemblies of God. He has authored or edited two dozen volumes. He and his wife, Alma, have three children – Aizaiah (married to Neddy), on the pastoral team at New Life Church (Renton Washington) and in a masters in theology program at Northwest University (Kirkland, Washington); Alyssa, a senior at Vanguard University (Costa Mesa, California); and Annalisa, a freshman at Point Loma University (San Diego, California). Amos and Alma reside in Chesapeake and are members of New Life Providence Church in the Virginia Beach-Chesapeake area. My two previous blogs on Pentecostalism and the political have approached this intersection through consideration of prayer and the prophetic. Even if a stretch, careful observers of the religious life know well that Christians are called to pray for their governments and political leaders even as there may be occasions for civil disobedience; what the scriptural tradition calls “prophetic resistance” in response to what happens in the polis. But if prayer and the prophetic might be tied in with the public square in this way, isn’t the activity of praise altogether only religious and without public or political consequences? 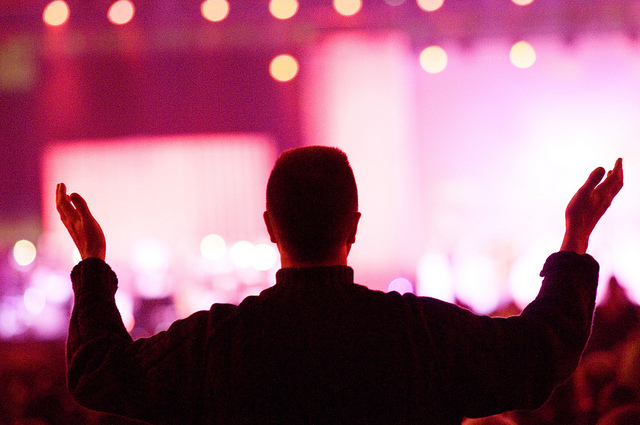 What does the liturgical life of believing communities, especially Pentecostal ones with their extended singing, shouting, clapping, and dancing, have to do with the public area? In my previous post on “Prayer, Pentecostalism, and the Political,” I suggested that the anticipated growth of global pentecostal-charismatic Christianity in the twenty-first century had the potential to impact, even transform, the public square as these Christians take their faith from out of their private and ecclesial lives into the political domain, broadly considered. Here I want to reflect further on how such convergence might unfold, and how pentecostal-charismatic spirituality might register its commitments within a public arena that is both post-secular on the one hand and yet post-Christendom on the other. In particular, I wonder if pentecostals’ prayer might move them to a more prophetic form of interface with the sociopolitical? Prayer, Pentecostalism, and the Political: Renewing the Public Square? What does Pentecostalism have to do with the public square or the political? 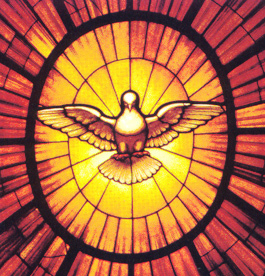 One might think, initially, perhaps not much: classical Pentecostals have by and large been apolitical, although more often than not such postures have been nurtured less by pentecostal spirituality and commitments than by eschatological ideas derived from dispensationalist theologies otherwise inimical, ironically, to the idea that the Holy Spirit’s charismatic and miraculous work has continued unabated after the age of the apostles. But as people of the book, Pentecostals do adhere to the New Testament injunctions to pray for their governments and political leaders. 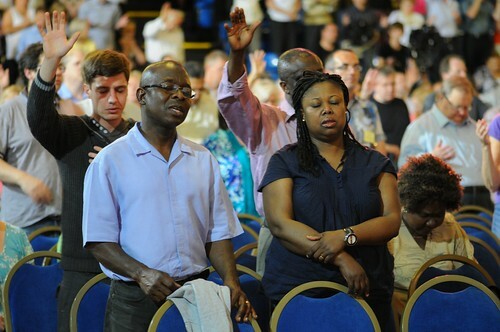 In political environments in which they are a minority, often this takes on the form of urging divine intervention that makes possible ongoing pentecostal mission and especially local evangelism. In liberal democratic societies, however, especially those which at least in theory support the freedom of religion, pentecostal growth has precipitated other political possibilities and aspirations and hence also nurtured other types of prayer regarding the public domain.